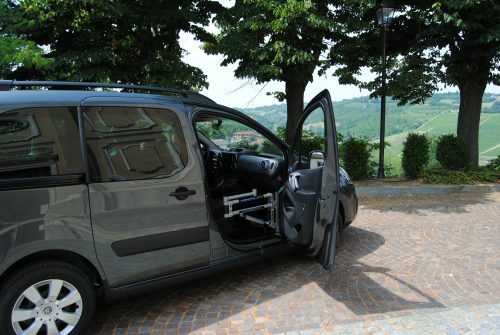 Available for all models of 4×4 commercial vehicles. 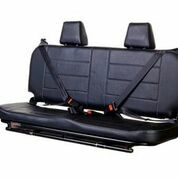 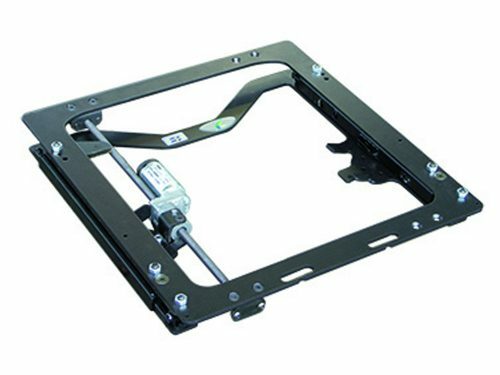 The 4×4 commercial seat kit is a full width 3 seat forward facing fold up seat fitted with 2 x 3 point inertia reel lap and diagonal seat belts and 1 x centre lap seat belt. 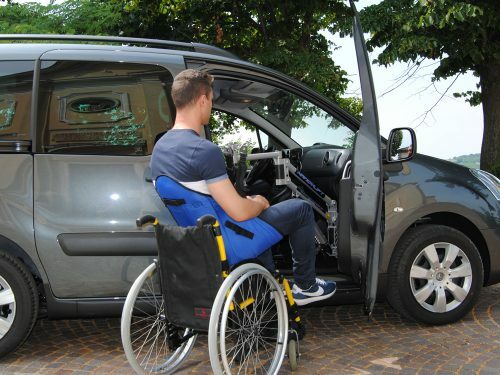 It’s two stage folding system allows you to maximise the load space in your vehicle when the seat is not in use. 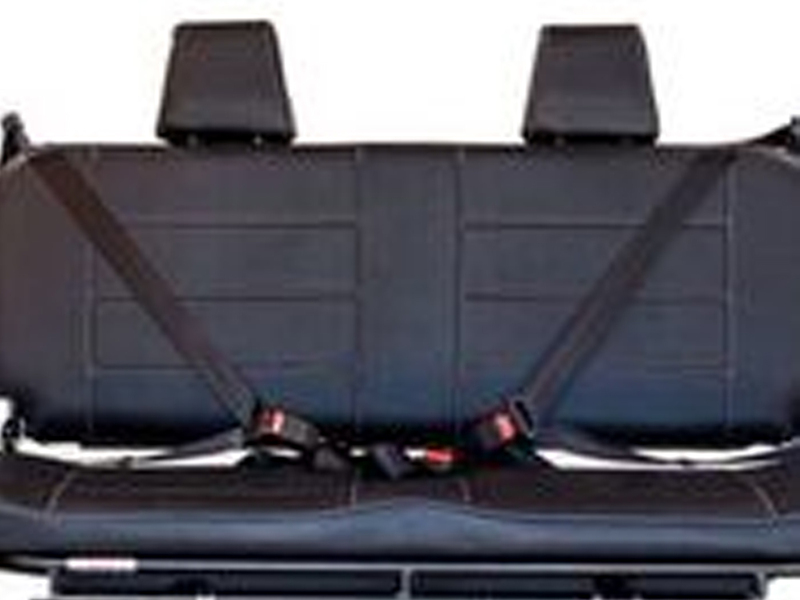 Some 4×4 commercials have the option to have 3 x fixed San Carlos Low Back Seats instead of the fold up seat which allows 3 point seat belts to be fitted in all positions.